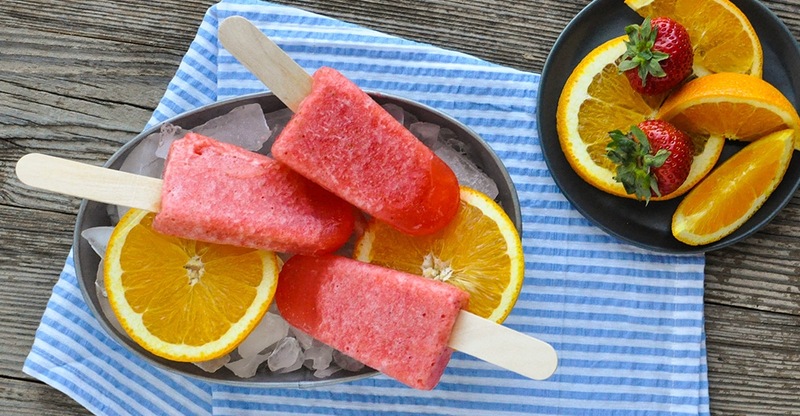 For kids and adults alike, these homemade Popsicle recipes are your best bet for a cool summer snack. 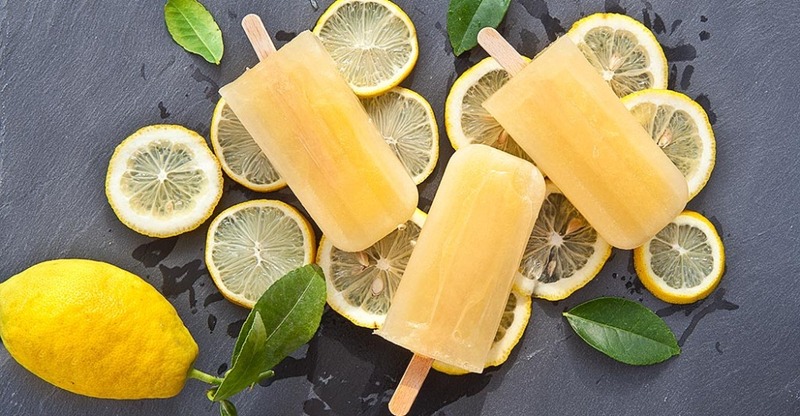 A sweet and tangy lemonade Popsicle that not only tastes good but quenches your thirst and replaces vital minerals during hot summer days, this unique recipe gives you vitamins C and B as well as potassium and magnesium. Make the water slightly warm, enough to dissolve the Lemon Natural Calm. Add the maple syrup and molasses and stir until all dissolved. Add in the lemon juice and apple cider vinegar. Stir together. Place in freezer and allow 3–4 hours until fully frozen. 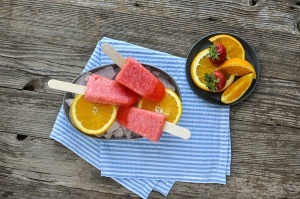 A fruity afternoon snack or healthier alternative to dessert, these Popsicles are delicious!